There’s actually more than that but I was tired of counting! Given the popularity of the 83 free D&D adventures article I decided to clear a few hours in my schedule and look for free D&D maps. I found so many of them that I didn’t have time to look into map generators! So stay tuned for the map generators list. Canada’s best rated online casino sites all in one place. Check them out today and take advantage of $1000s in free offers. I hope you appreciate this free maps list because I got bombarded by pop-ups and spyware while I compiled it! EDIT: I fixed a few broken links and also thought that you might want to check out my wicked map-drawing skills since we’re talking about maps. For slow internet connections: Map-A-Week archive breakdown. I know this article is old and all… BUT that hand drawn map, is the map from the game ZORK! just thought i let you know!!!! Was wondering if there would ever be a zipped archive version of this? I can’t be bothered to go through and download what I need… lol. I’d rather be able to download the whole lot, and sift through what I want. Wizards has put so many things on their website for Dm’s to use in adventures. Thanks so much!!!! It is great to be able to put a visual aspect to the game and you guys help so much. aren’t there any maps for city’s? Are the links for the Dragonsfoot maps broken? yep, looks like the dragonsfoot maps no longer exist. can someone repost? 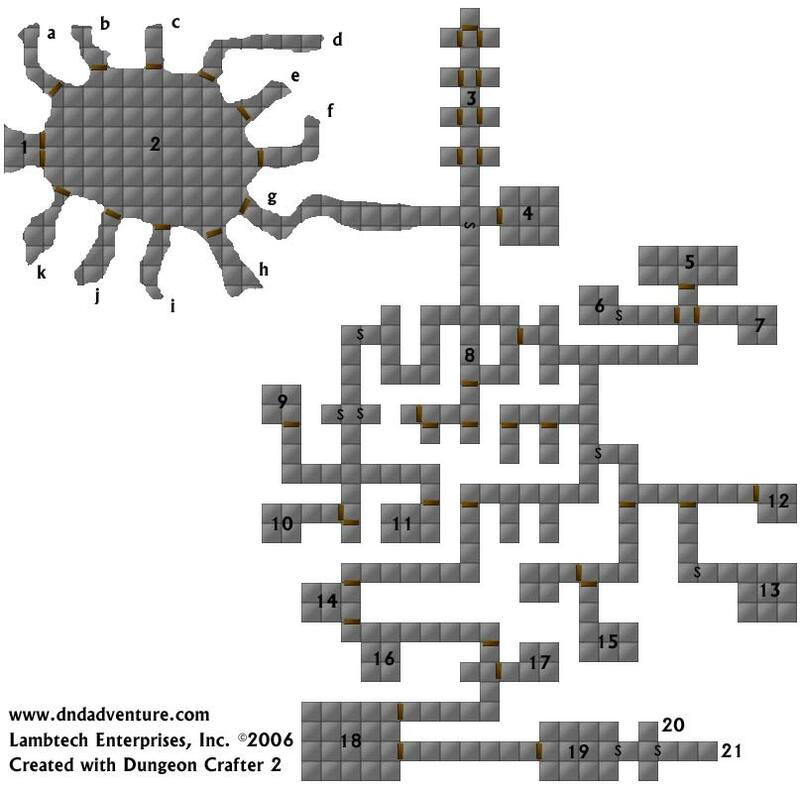 Does anyone know where to get a map of Graz’zt’s castle in Zelatar from the Demon Web Pits adventure? does anyone by any chance have maps of Graz’zt the prince of darkness’s castle? I’m creating a module with him as the end fight and i want it to take place in his ardent castle, but i cant find maps of it anywhere. 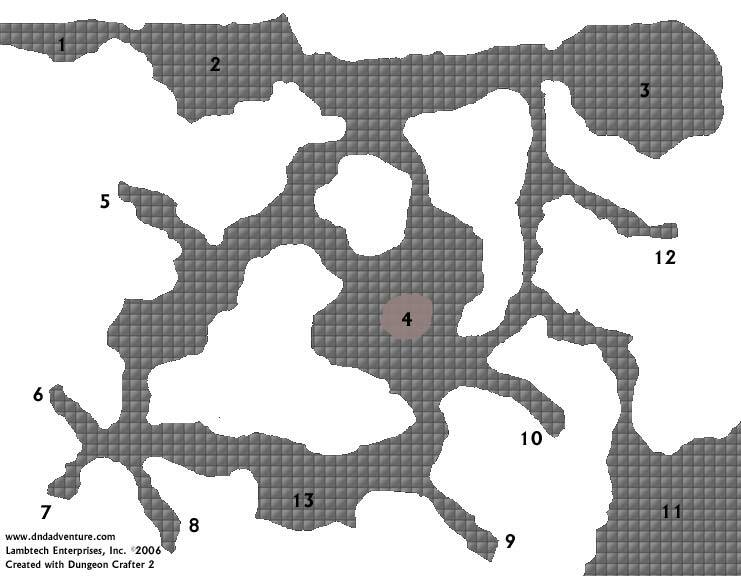 I believe the http://www.geocities.com/dungeongrids/ ( the dungeon grids) no longer go anywhere. They used to go to this rather good place where there was these boxes of normal lined map grids and i needed the others and it’s gone. I think it went to this place, cause I can’t find it anywhere else and I’m sure it’s this place. Also, is the tools to pay for 45$ on this site worth it? I’m trying it right now and I think it’s pretty good. The tavern is way overly stereotypical since everyone assumes that every game starts in a tavern and thats just lies. I need to find maps in playable size for the ready made D & D adventure called, “Pyramid of Shadows”. There are tiny maps in the booklets, but I would like to have matching maps my players could put their pieces on while they are playing. The pyramid is far to extensive to be on one map, so I know it would have to be several. Can you please help me locate them. Thank you very much. can anyone guide me to the right direction ? it’s way better than the other ones. There are 2 tutorial videos on youtube about it. 3 world, 9 years, over 20 permanent players, and a s#!tload of cookies later and these maps are still damn useful. Thanks to all. Can anyone tell me the best place to get (Free downloadable/printable) items to use in the Game? Such as tables, chairs, doorways, windows, etc etc…. id greatly appriciate any help anyone cld give me!!! thanks so much! have a good one!! I know this is old, but thank you immensely for providing all of these! I’m part of a group playing a tabletop RPG that we’re in the process of making ourselves, and you just saved my hand from having to draw a ton of maps myself! could someone send me some maps of towns,dungens and castles?im trying to start a d&d game here in wilkesboro,n.c. and its hard to find some.tks. OK, I have been at this ten minutes now. to get your maps, I have had to download yet another downoload manager, dodged an attemp to change my browser, another attempt to change my default homepage, see a whole row of crap added to my browser and my virus program has picked up something. I launch the program “miponey” that doesn’t point anywhere where the maps are. Why am I here now? I see no maps, zip and nothing that points the way. And the Captcha code says FU? I think this is a clue. This is amazing. Any chance it could get a cleanup/update? Please? I came upon the WOC archive that has the current links for the broken ones above. Thank you for the godd list.